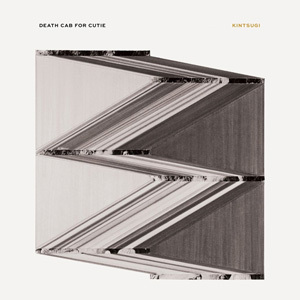 Prime your ears for the latest release by Death Cab for Cutie! 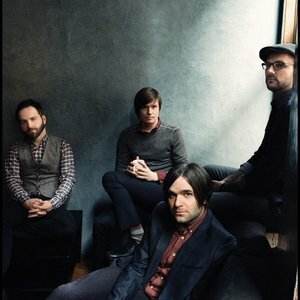 A pop favorite for much of the millenium, Death Cab for Cutie has been known to their fans as the modern soul of Indi, and their frontman (singer/songwriter Ben Gibbard) as the purveyor of tear-jerkers. Let’s walk through their most recent project, Kintsugi. Then stick around for a discussion on time, place, and acoustics. 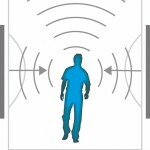 Where do you get your most comprehensive listening done? indie pop, indie rock. Bookmark. Referring to our intro, Telly Monster is still a mainstay character on Sesame Street. Crucial information.